Daylight Saving commences this Sunday, 7 October 2018 at 2:00am. 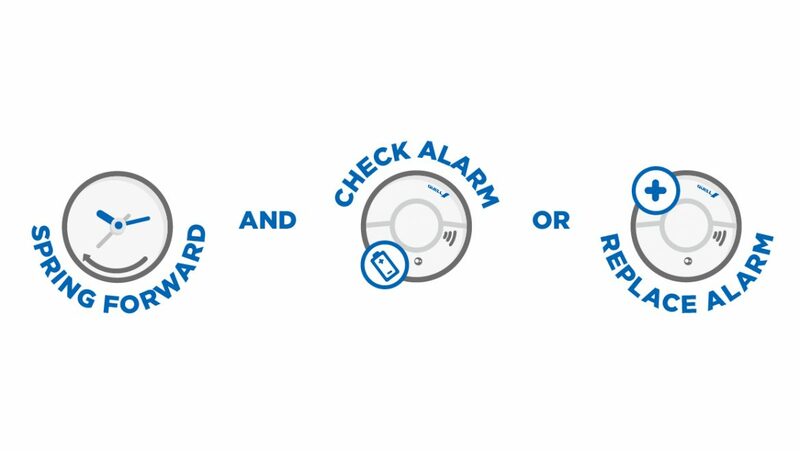 Whether you live in a state that observes daylight saving or not, we remind families to check their smoke alarms and replace any expired smoke alarms in their homes at this time. 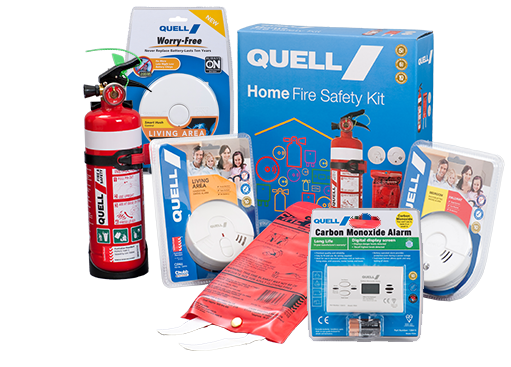 Smoke alarms should be tested and batteries replaced (where applicable) and it is recommended that smoke alarms are replaced after 10 years. To know when your smoke alarm was manufactured, look for a batch number, which is typically printed near the battery compartment. A batch number of 2418 indicates that the product was manufactured in the 24th week of 2018. Working smoke alarms are the only smoke alarms that can help save lives and property, and it is important they are maintained properly. So this weekend – Spring Forward 1 hour, Check your alarm and Replace your alarm if required. Then sit back and relax with family and loved ones.